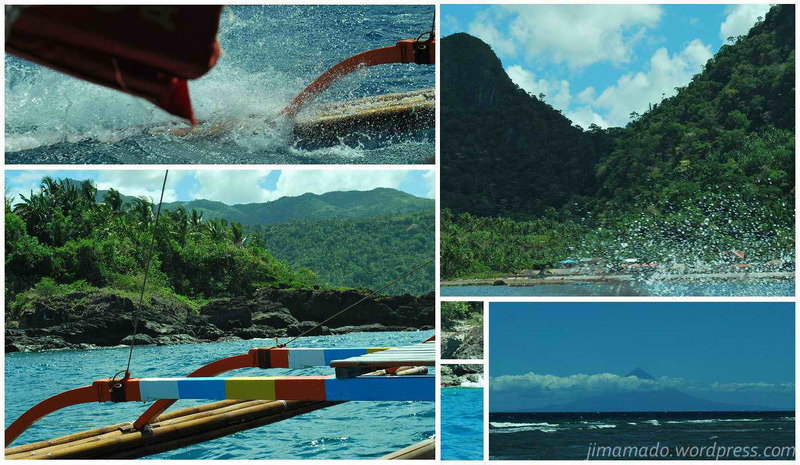 A Change At Anawangin And Nagsasa Tourism This November 2013! 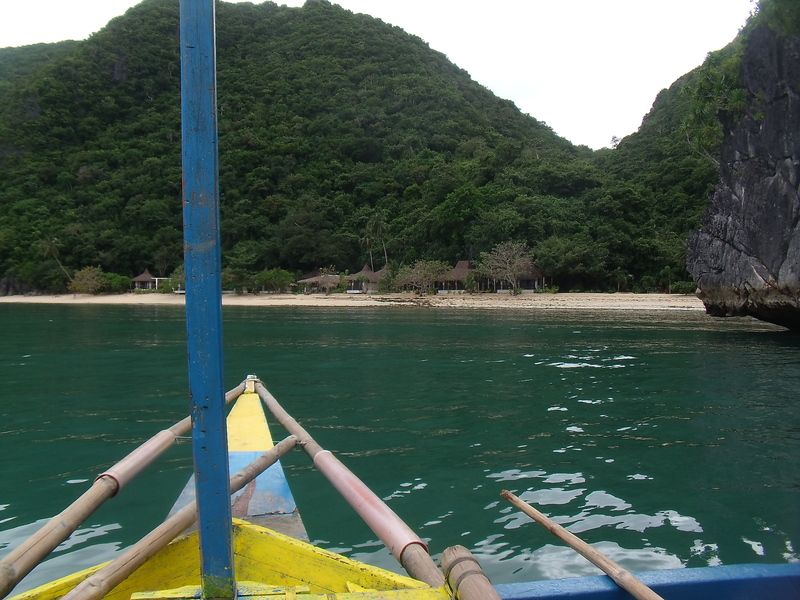 This November 2013, we intend to lead a change at anawangin and nagsasa tourism. Watch out for these changes for the coming weeks. It may not be ideally smooth but we’re positive for the changes deemed necessary. These changes are collaborated mostly from the surveys we have conducted from our guests. We thank them (and you) for taking time to answer our short surveys in order to improve our services. We’re really excited for these changes! Join us mold the right attitude and boost anawangin and nagsasa tourism! Get an anawangin tour package 2013 here! Or nagsasa tour package 2013 here!